Your night bench will be jealous. 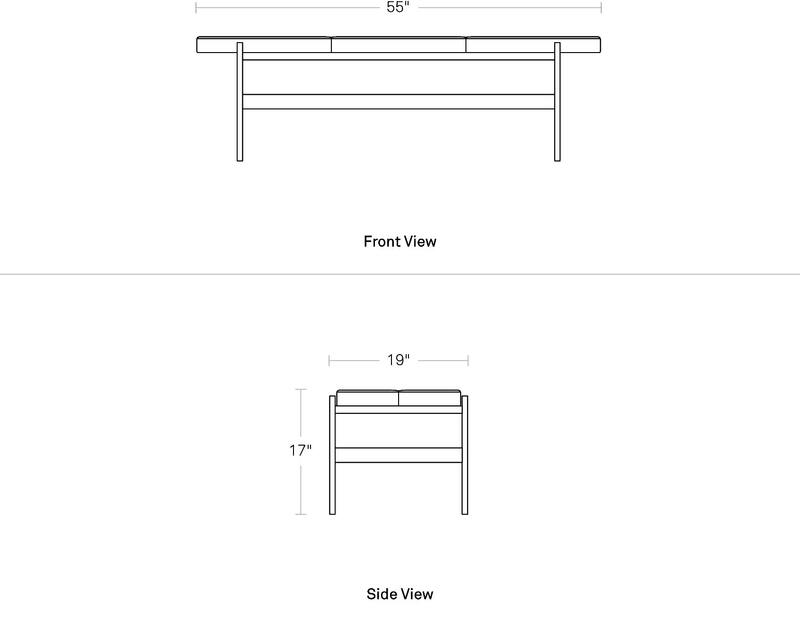 This is a bench. 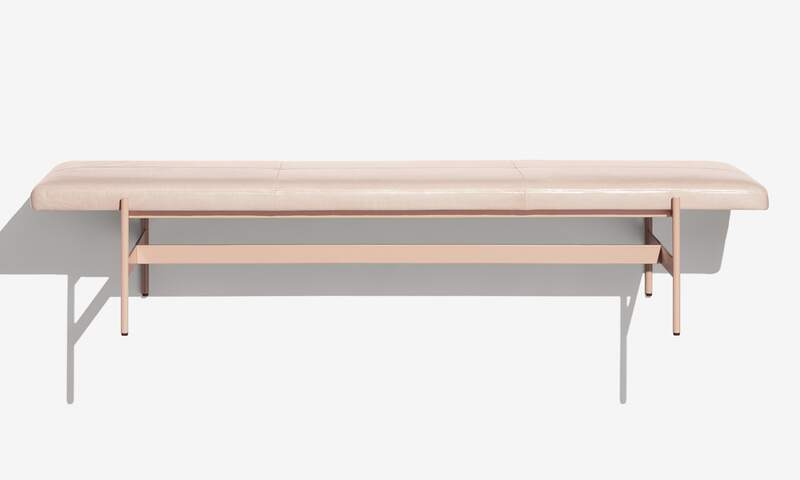 A really beautifully proportioned and well executed bench. It does not connect to the internet, disrupt industry or reimagine a damn thing. It’s just good. • Natural characteristics will be visible enhancing the character of the leather; Color variation is a signature to the authenticity of natural leather.